Want to play Minecraft your own way? 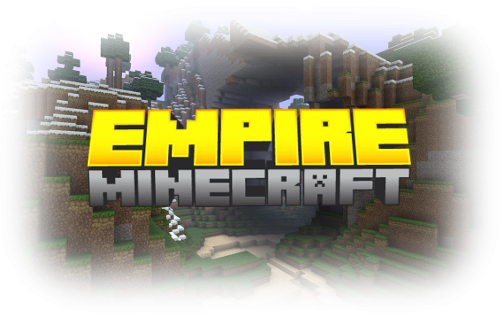 Look no further than Empire Minecraft! Tons of Personal Player Settings to customize the gameplay to your preference. 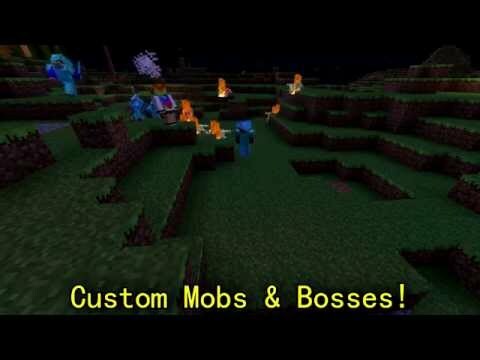 We specialize in a Survival Server Style, with Vanilla like gameplay, but extended features! Most servers either classify themselves as vanilla or non-vanilla. We’ve been dubbed by many of our loyal members as a ‘French Vanilla’ server. Despite having one of the most custom experiences you’ll ever find in a Minecraft SMP server, you’ll always have that ‘Just Outside Vanilla’ feeling. Added Player Settings system! Players can now change settings on a personal level to control things on the Empire for them. Play your way! 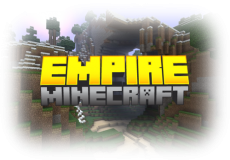 Empire Minecraft supports 1.8 Clients! Massive new Survival Update v2 recently launched! come explore 2 new bosses, 20+ new enraged, and 32+ new items, as well as many game mechanic changes.